CAR SIGNAGE COSTGetting an idea of what a moving billboard might cost you. 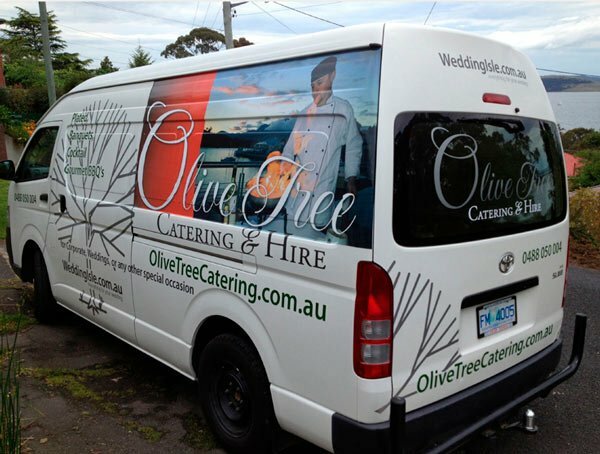 At Wrap Craft Hobart we are fully aware that it can be hard to figure out car wrap cost. 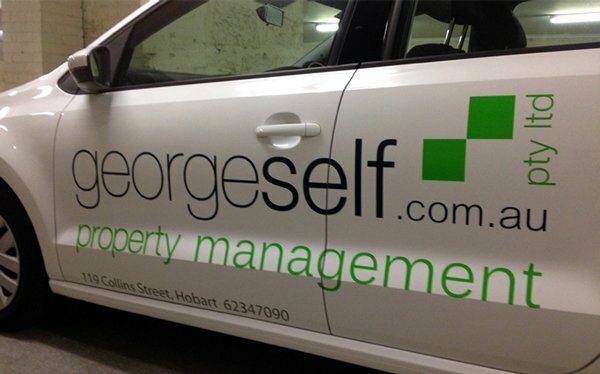 Signage companies are often very vague about their car wrap cost and this can be very frustrating. So we’re here to give you an idea of what’s involved in the pricing and to give you an idea of a car wrap cost. First of all, the reason it’s hard to find pricing on car signage is because it’s hard to determine the cost before knowing exactly what a customer wants. Some things might be easy and cheap (in material) to produce while more complex designs can drive the price up really fast. Also the size and shape (curvy cars such as beetles are harder to wrap) of your car, extra added on features (such as wings) and special material requests (such as one-way-vision rear window graphics) will make your car wrap more expensive. Here we are talking about anything from a simple business name and contact information to a (modest size picture) logo and contact information on each side of your vehicle. The cost for this will be between AU$ 350 and AU$ 900. 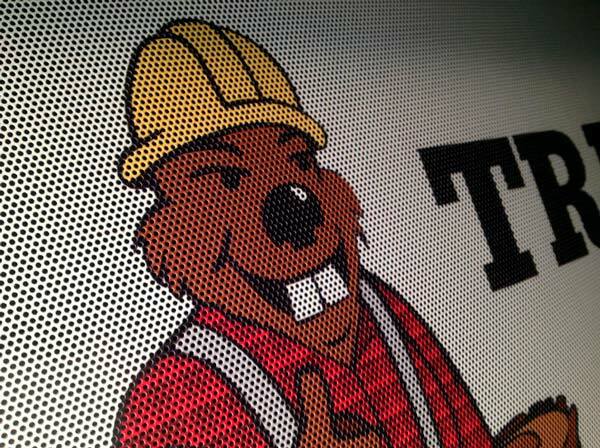 Keep in mind that an extended listing of your services and large sized picture logo’s can drive the price up. This is a great option for smaller companies with a limited advertising budget. It won’t get as much notice as a wrap, but it will get your advertising message to the masses. With a partial car wrap we apply a car wrap to only part of your car. This includes large (or oversized pictures) to your vehicle and shows part of the cars original paint. These wraps are great for any company. 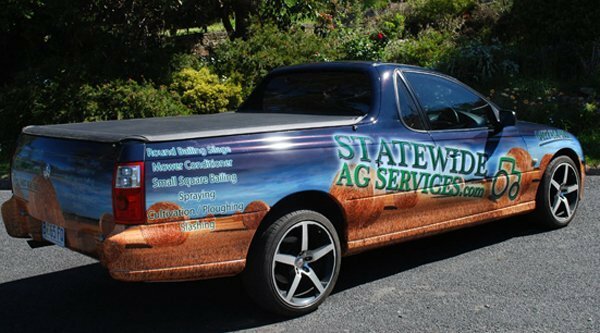 They are very effective in grabbing peoples attention, almost if not just as much as a full car wrap, but cost a lot less money. This means we cover the full car in vinyl. These wrap allow a more complex design, are very eye-catching and you could visually change the shape of your car. As an added bonus it protect the original paint, which is great when purchasing a fleet of brand new cars to sell them a couple years later. To put rear window graphics on an average sized rear window there will be additional costs due to the pricey material used. The rear window is highly visible piece of the vehicle for anyone driving behind it. The one-way-vision film will allow you to still safely see trough your rear window. You can read more about the benefits of rear window advertising here. These prices are strictly guidelines and will vary per vehicle. They include a the design of a basic mock-up. Complex artwork could drive the price up a bit, depending on your needs and wishes. For any further questions or a more specific quote, please don’t hesitate to contact SMART Signs Hobart. Designed to sell, that’s smart!